Discussion in 'Price Drops, Must-Have Freebies, and Deals' started by qkqkqqkk, Dec 9, 2014. 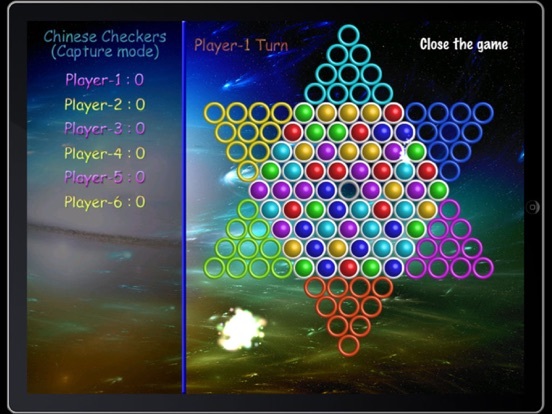 Anybody know how to play chinese checkers, so we don't repeat the rule here. This app is playing in Capture mode, and the AI is very strong. If you cannot defeat computer, please don't complaint. Try to play more, or play with friend to improve your skill. It supports up to 6 players. 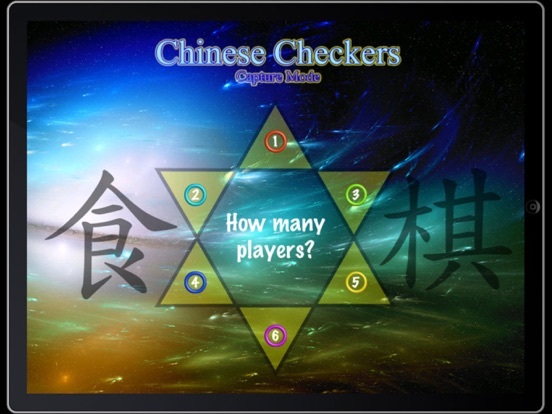 When select 1 player, you will play with computer. The game will be ended if no balls can are captured. Leaderboard score only count how many balls you get when you play with computer.